One of the most popular, important, and prestigious motor races in the country, the Daytona 500 is an integral race in the NASCAR calendar, known for carrying the largest purse. 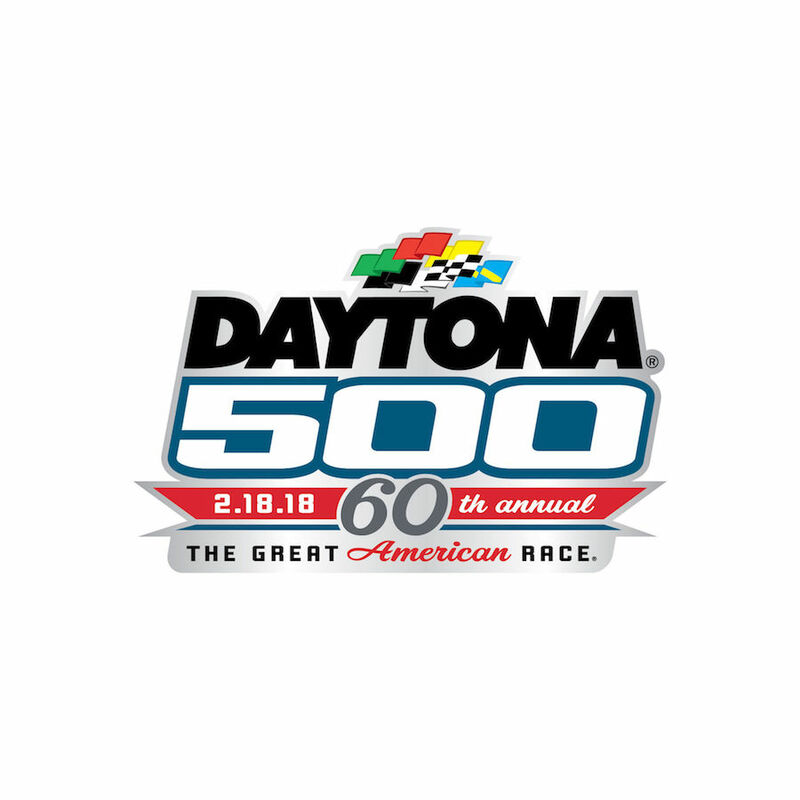 Also known as "The Great American Race" or the “Super Bowl of Stock Car Racing”, the race is held in Daytona Beach, Florida, a tradition that’s been going on since 1959 when it was called Inaugural 500 Mile International Sweepstakes. The winner of the race receives the Harley J. Earl Trophy in Victory Lane, and the winning car is showcased in its race-winning condition for a year at Daytona 500 Experience museum. 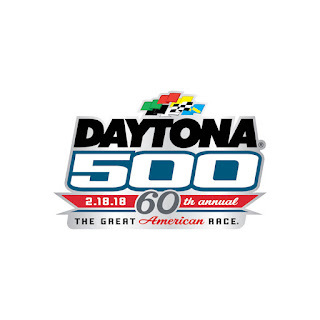 This year’s Daytona 500 will be held on Sunday, February 18, which also happens to be the race’s 60th anniversary. Besides the race, American country band Rascal Flatts will perform during the pre-race show. You can learn more about the entire Speedweeks schedule by visiting the Daytona 500 website. 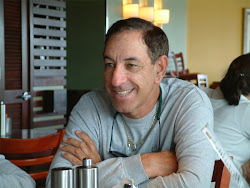 Speedweeks is the collective name for the series of racing events that take place during January and February at the Daytona International Speedway, which culminates with the Daytona 500 race.